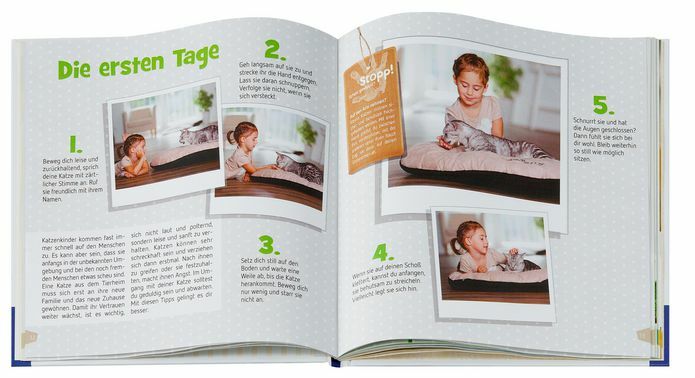 Whether velvet paws or outdoor cat – the child can record everything about his cat in this book. This creates a unique album of the beloved pet. 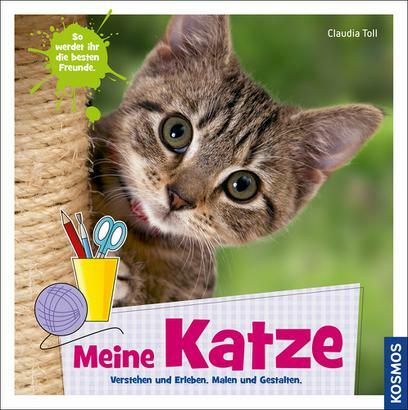 And at the same time the child learns what is necessary to correctly provide for the cat and what he himself can do, such as fun feeding devices or new ideas for play.